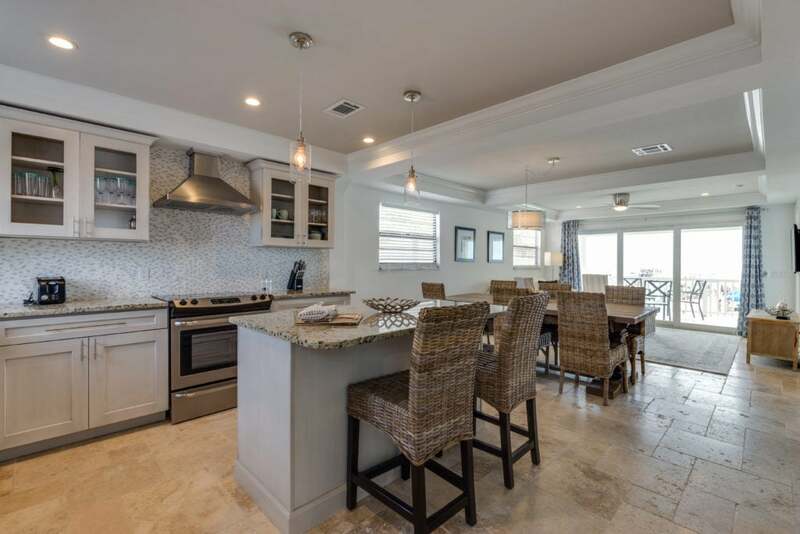 Roll out and go to the beach at Sand Dollar South! Tumble out of bed onto the sand with your sunblock and beach towel and you’re ready to go! This newly decorated Boutique Resort Complex is waiting for you and your guests. 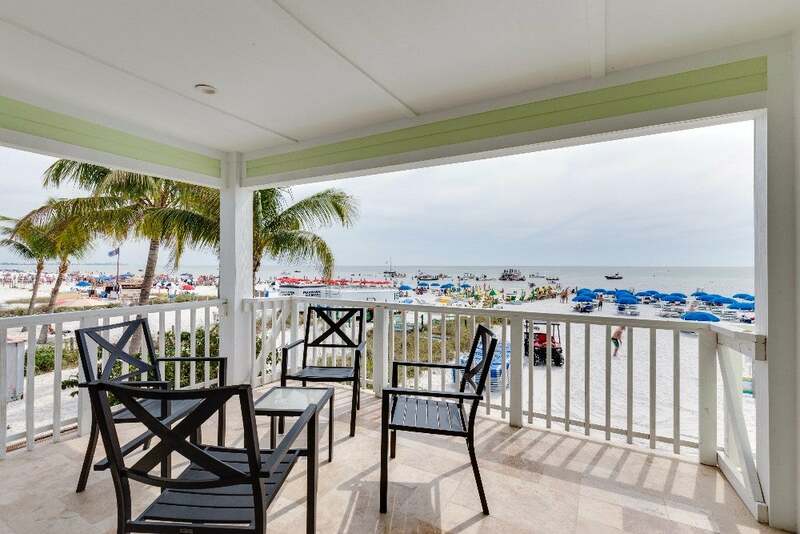 Picture yourself gazing at the Gulf of Mexico and miles of white sugar sand on beautiful Fort Myers Beach. 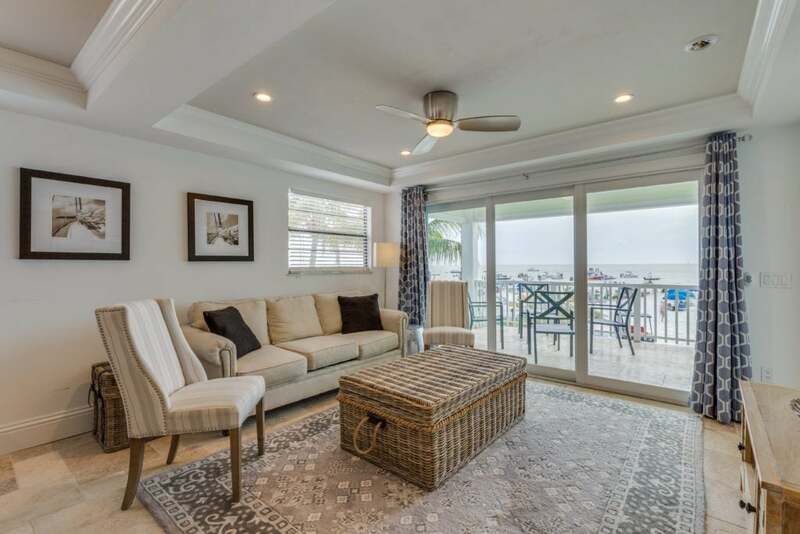 This large, fabulously decorated 2-bedroom suite is just south of the Pier. Easy to walk to everything. Spacious King Master with Gulf views and ensuite bath. The Queen bedroom offers a semi-ensuite bathroom. And a Guest bathroom off the living room is also accessible from the Queen bedroom — one floor up from the parking area. 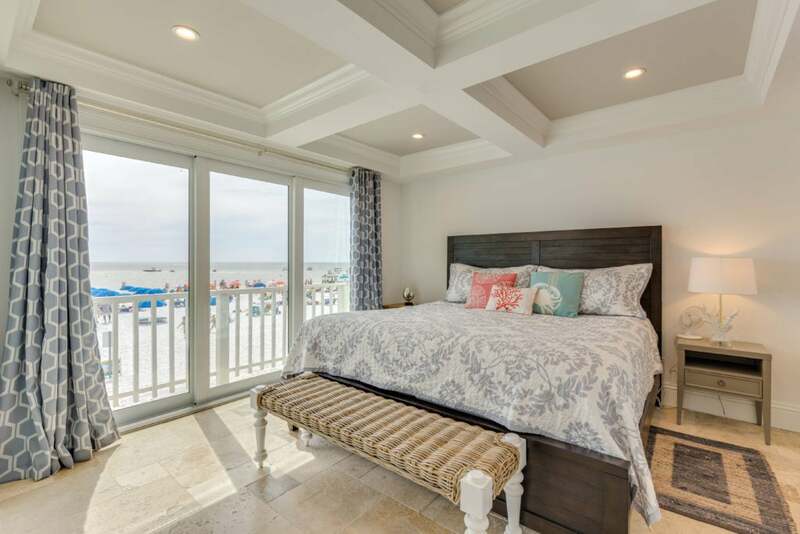 Sand Dollar South features complimentary beach chairs, umbrellas, pool baths, outdoor showers, heated pool with spa, large patio with grill area and outdoor seating. Note: No Smoking on the property. Donna also enjoyed her stay.